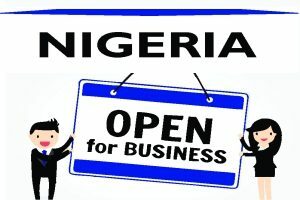 If you are doing business in or with Nigeria and involved in credit transactions, and you are faced with a situation wherein your customer/client becomes a debtor and refuses to settle his bills, then you need debt recovery lawyers in Nigeria that will work swiftly and vigorously to assert your legal rights and recover your money. Lex Artifex LLP, a debt collection law office collects debt anywhere in Nigeria. The office is dedicated to providing creditors with the highest quality legal counsel and representation available in order to recover overdue debts. We are experienced in creditor’s rights prosecuting, garnishments, charging orders, attachment, property execution, trustee’s sales, foreclosures, judgments, judgment collection, domestication of foreign judgments, and creditor’s issues in insolvency cases. Take advantage of our contingency prices range from 5% – 50% depending on the type of collection and the amount of the claim. 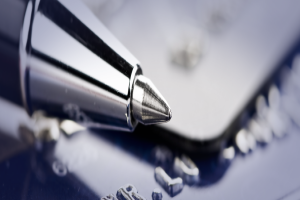 For litigation, we charge a 5% non-contingent suit fee to apply against our contingent rates. Flat rates are also available on request. Lex Artifex LLP collects accounts for manufacturers, wholesalers and service companies, banks, credit card holders, etc. We are a law firm with the ability to litigate accounts throughout the Nigerian legal system. Our collection attorneys are highly dedicated and specialist professionals. We strive to be the very best we can possibly be and serve to deliver the kind of results that will keep you as a satisfied client. To learn more about the Lex Artifex LLP debt collection service, please contact a member of our team directly or email lexartifexllp@lexartifexllp.com. The lawyers are proficient in the English language and work with non-English speaking clients through language translators.